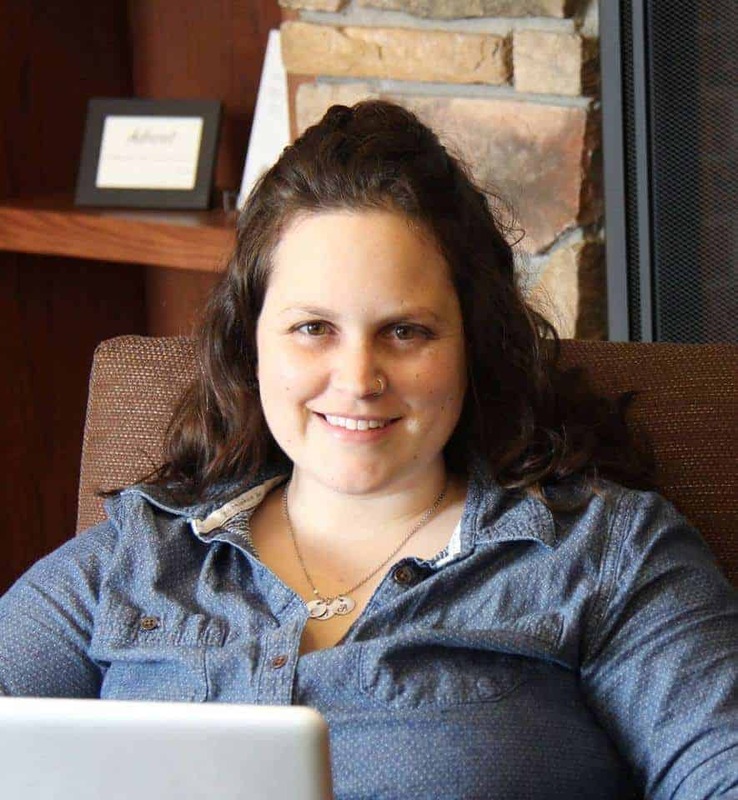 Danielle Roberts is the the owner of Legacy Creative Company. She’s a proactive virtual assistant, who serves small businesses and busy women. It is her desire to see you have more hours in your day to purse your business goals and make money, while she takes on your administrative and social media tasks. She’s the wife of Lucas, and a work at home mom of three, ages 4, 2 and 6 months. Community and intimate relationships bring fire to her soul. She’s an avid fan of reading and loves spending time with her best friend, her sister. My husband, Lucas, and I are celebrating six years of marriage this month! As military members, we have lived in six different places in six years. We have three great kids whom we love. We cannot imagine life without them. In December 2014, I founded Legacy Creative Company. At the same time, I was working in the US Navy and we found I was pregnant with baby number three. It was a time of new beginnings and a little chaos. Until spring of 2015, I had never had any formal business training. Thankfully, I found mentorship from Heather Crabtree and her Savvy Business Owners Facebook group. 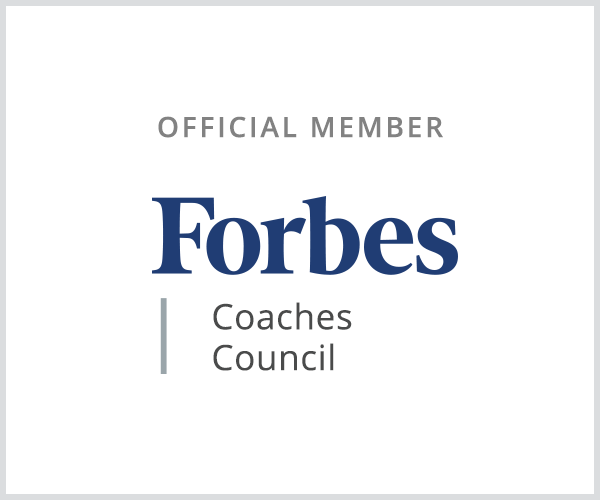 My husband’s Christmas present to me of Making Brands Happen coaching webinars by Emily Ley and Lara Casey gave me direction and I soaked up any business information I could. 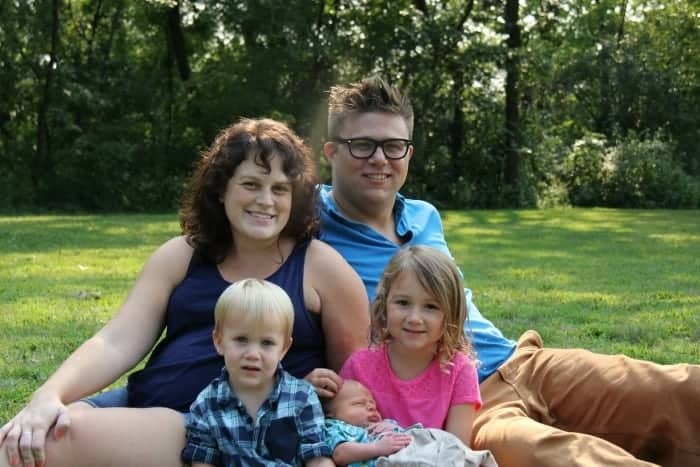 I transitioned out of the Navy in July 2015, we moved to my hometown in Wisconsin and I gave birth to my son in August. During the time after he was born, I intentionally made moves to make Legacy profitable. Making small goals to add pieces to my website, change how I viewed my company from being something extra to being something that had to make money was a mindset change. In addition to talking with a mindset coach, I took steps learning some of the different tools I needed to be a good virtual assistant. Many days I work while my kids play around me. Lucas works and goes to school full time. He works at a coffee shop which is great – he speaks my love language by bringing me coffee when he comes home! Together we have made changes to give me office hours, time set aside when I know I will be able to work on clients’ tasks, write blogs or get a few minutes alone. I continue to learn new information, and grow in my business. As a family, we will continue to transform and evolve like we have done the last few years. 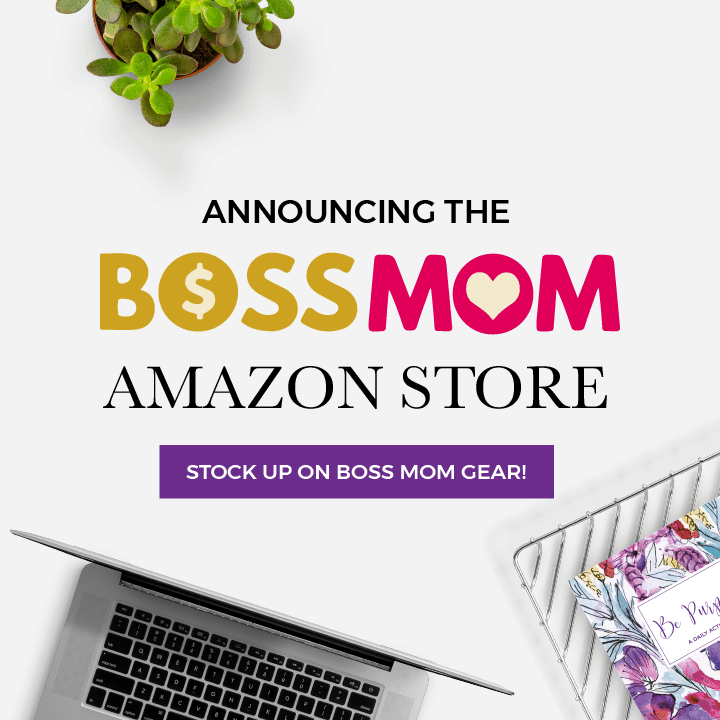 For me, the Boss Mom journey is a joint venture involving not only me, but also my husband and our kids. I am a big fan of my crock-pot and try to use it multiple times a week to make healthy, ready to eat meals. I meal plan each week which saves me a lot of time! One of my favorite crock-pot meals are chicken breasts with green and red peppers, some pepper and garlic to season, let sit all day and eat with either rice or tortillas. Another fun one to make is Beef Stroganoff. It tastes delicious, and it is very easy to make. You can brown the meat the night before then throw it into the crock-pot in the morning. I go to a coffee shop or bar. I find a change in scenery is a great way to get re-inspired. Listening to podcasts or playing with my kids is a great place for me to find inspiration. Wild and Free: A Hope-Filled Anthem for the Woman Who Feels She is Both Too Much and Never Enough by Hayley Morgan and Jess Connolly; Steadfast Love by Lauren Chandler; Big Magic by Elizabeth Gilbert. I like to listen to She Percolates or the Boss Mom Podcast. 5. What is one piece of business advice that you’d give to a mom just starting out? Define your “why” – it is hard being a Boss Mom. Without defining why it is that you are heading down the road of being an entrepreneur, you have a great chance of failing. If you know why it is that you are an entrepreneur and a Boss Mom, you can cling to that when you go through a hard time. Humbling. As a virtual assistant, I have the ability to work with amazing women to grow their companies and I in a unique place to encourage them. I also have a beautiful family and love being a mother and wife. I am humbled by the gifts I have been given. Perseverance, respect and integrity. Being a mom is difficult some days. It takes perseverance to continue doing the same thing repeatedly. That is one of the things that has really affected me in my switch from working outside the house to working from home. There is laundry and dishes every single day that need to be clean every day, and that is on repeat. My husband is amazing and helps with these chores but without him, I would go crazy from these repeat chores. As a parent, you have to teach your kids the values of respect and integrity. Whether it is respecting boundaries of siblings or following rules, having integrity to follow through even when you are not following through is a huge thing for me. As a mother, your kids learn how to behave from you. I want to raise respectful kids filled with great integrity. Connect with Danielle on her social media accounts. Danielle currently has openings for virtual assistant work and would love to set up a date for a free 15-minute consultation to see how she can help you. Connect with her here: calendly.com/legacycreativeco. 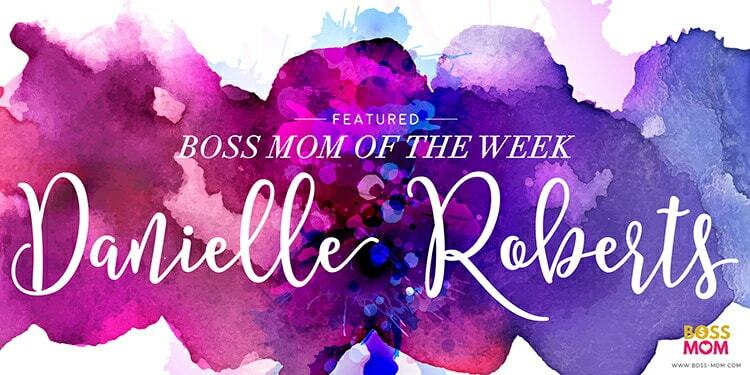 Danielle has also been a Boss Mom podcast guest where she spoke about her transition from military life to Boss Mom life. You can listen to that episode here.